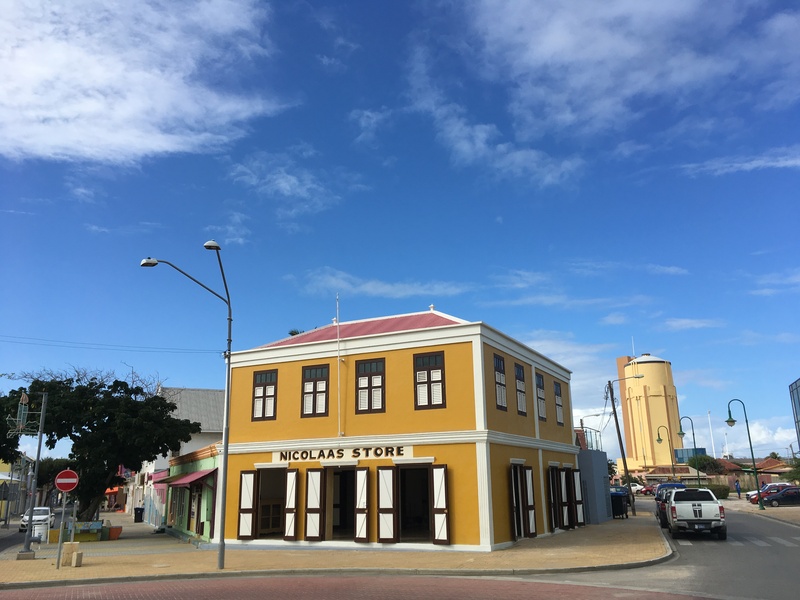 Stichting Monumentenfonds Aruba bought the Nicolaas Store building from the Nicolaas family in August 2013. 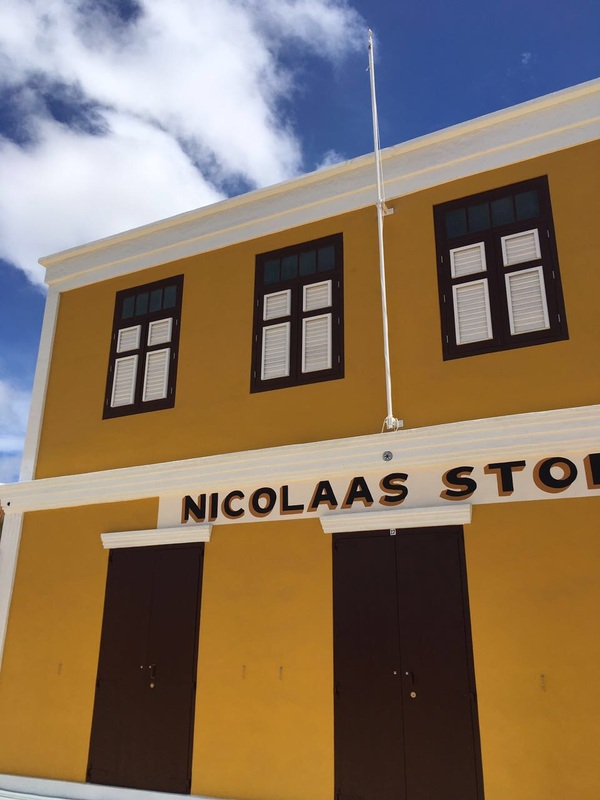 After restoring the building to its former glory the Nicolaas Store will house the Community Museum. 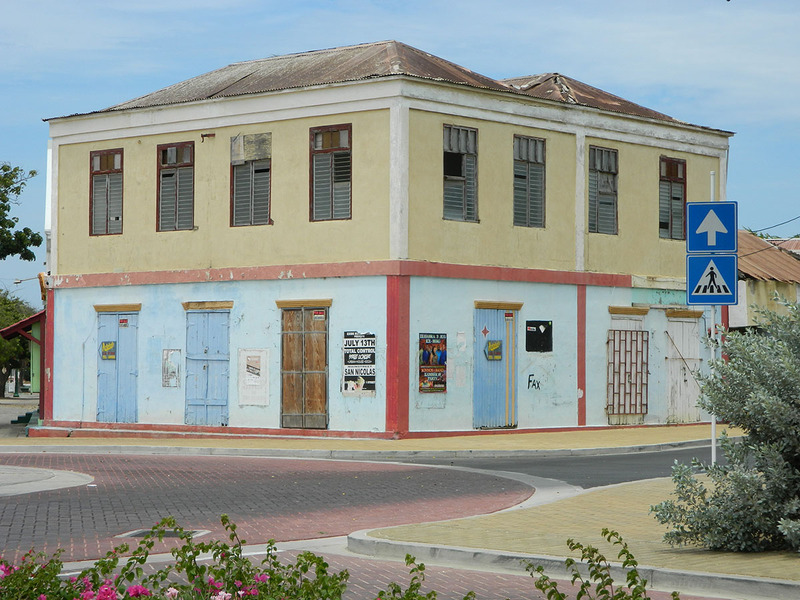 To realize this project Stichting Monumentenfonds Aruba worked together with Monumentenbureau Aruba and Nationaal Restauratiefonds Nederland. Restoration started in 2014 and in september the project was completely finished. This monument was built around 1940 it consisted only of the ground floor and served as a store where they sold books, instruments, newspapers, gifts etc. Later the first floor was constructed and became the house where the owner lived with its family. The Nicolas Store was a very popular store at the time. The building has been empty for about 20 years.